Due to the continued support and demand, Odeon cinema have extended the showings at Salisbury and Trowbridge till 7th December! Thank you to everyone for supporting this film and letting this secret be told to honour those who never spoke. 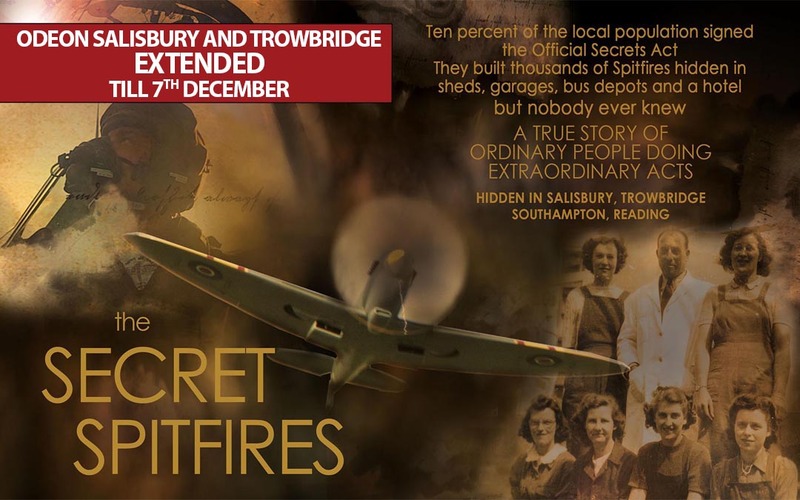 Secret Spitfires hits the big screen!